Aside from a few confirmations of basic plot points, this synopsis has little to offer. 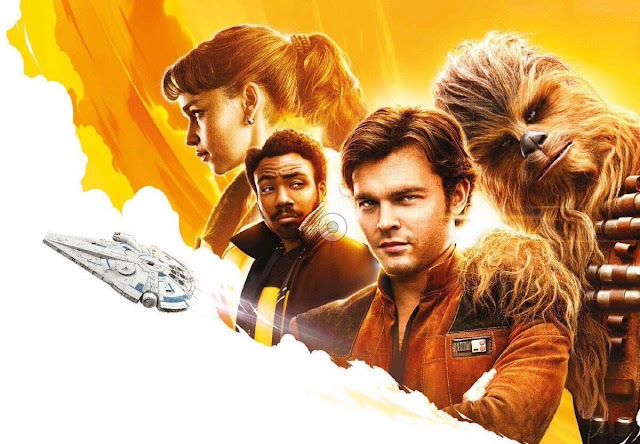 We knew that the criminal underworld would be involved in the story – that's where we found Han in A New Hope, after all – and that we'd see how he met Chewie (Joonas Suotamo) and Lando (Donald Glover), as well as how the latter lost the Falcon to Solo. 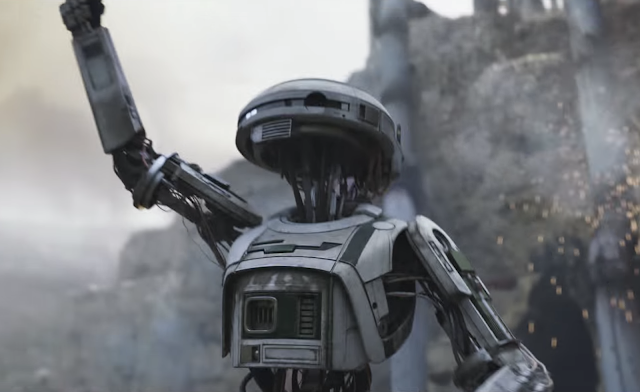 Aside from its tumultuous, overlong production and the general apathy surrounding the movie's premise, the main problem that Solo faces – and one that it will never be able to fully escape – is its irrelevance in the grand scheme of the Star Wars universe. The Last Jedi shocked us with the places it took characters like Rey, Kylo Ren and Luke; meanwhile, we already know that Han, Chewie, and Lando will survive Solo and become the characters we met in the Original Trilogy. The silver lining is that – as brilliantly pointed out by THR – Solo is healing the Star Wars fandom simply over how hilariously mediocre it looks. While The Last Jedi had huge expectations that ultimately led to some fans feeling disappointed, the response to Solo is a resounding "meh." And maybe that's exactly what we need right now. 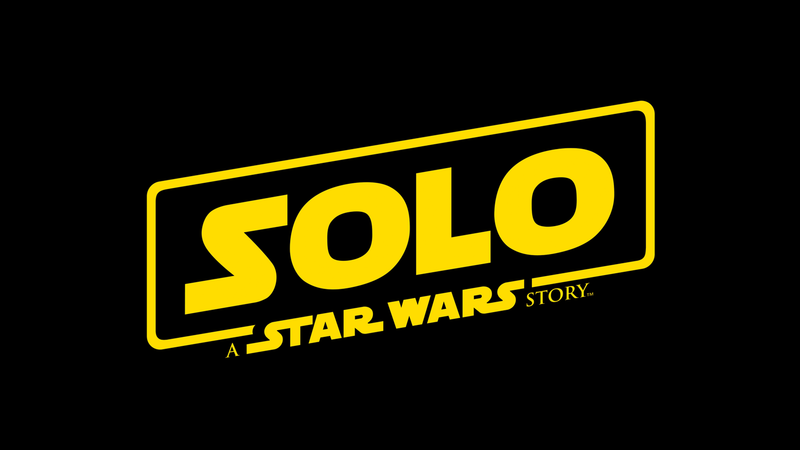 What do you think of the synopsis for Solo? What are you hoping to see in the trailer? Tell me in the comments or tweet to @SithObserver, and may the Force be with you all.